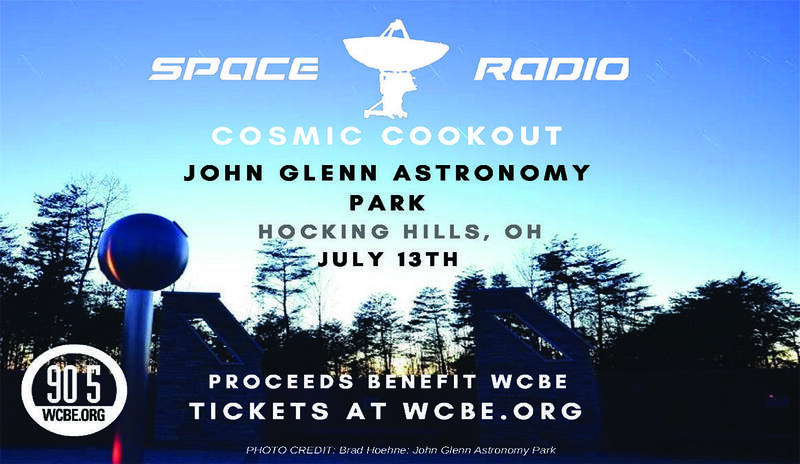 Join Dr. Paul Sutter, astrophysicist & host of locally produced Space Radio, for a WCBE stargazing fundraising event at the new John Glenn Astronomy Park on Friday, July 13th! 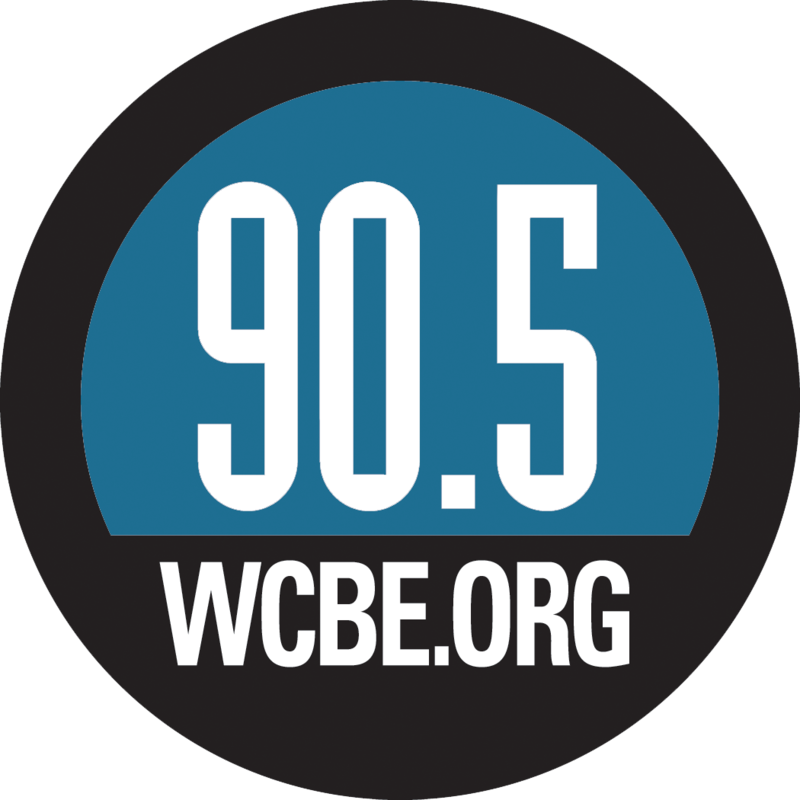 We hope to see you at our first Space Radio Cosmic Cookout! The event begins at 8:30pm at the picnic shelter at the Old Man's Cave Visitor Center. During dinner Paul will offer a special presentation and Q&A session. At dusk we'll move to the John Glenn Astronomy Park for a guided sky tour with the assistance of their volunteer staff. And the whole time Paul will be available to answer your questions about space and time! Weather policy: we will host this event rain or shine! In the event of inclement weather or poor sky conditions, Paul will extend the Q&A session in the shelter.